Chapter 3: What Is a Security Interest? A. What Is a Secured Transaction? 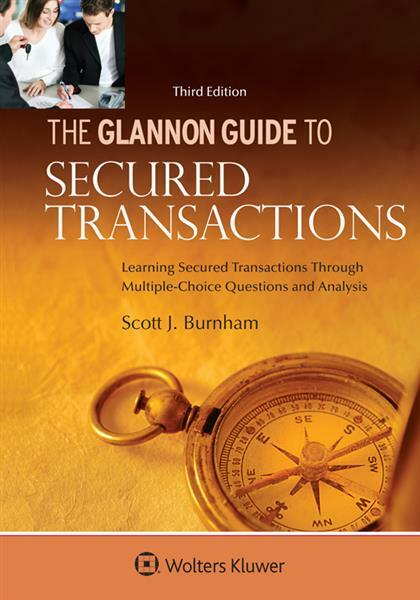 C. Does a Transaction Create a Security Interest? B. Who Can File a Financing Statement? D. Where Is It Filed? E. When Is It Filed?